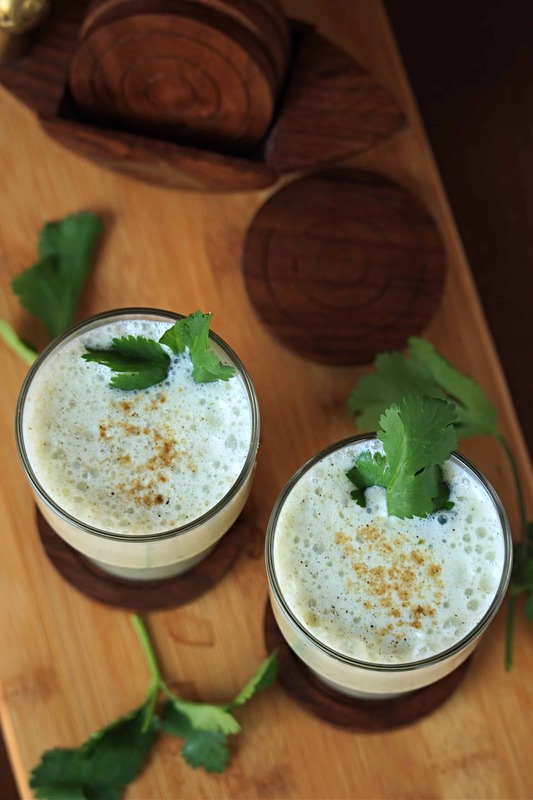 If you are looking for something refreshing to drink that is healthy and aids digestion, then this Masala Chaas | Spiced Buttermilk is something you have to try. 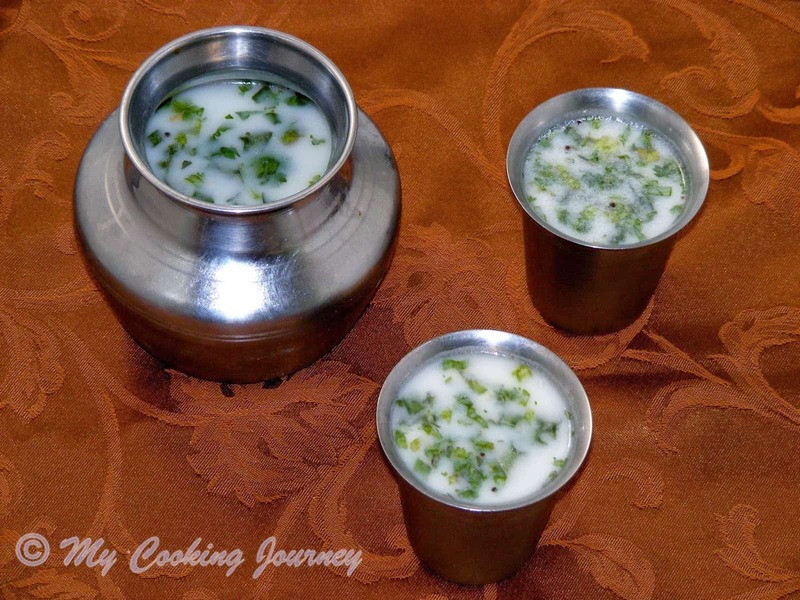 Buttermilk, a super drink which was a very common drink in every Indian household. As the times have changed, people are shifting toward more modern drinks which are not necessarily always healthy. Buttermilk, one of the oldest form of healthy drink that is known by many different names in different parts of India. 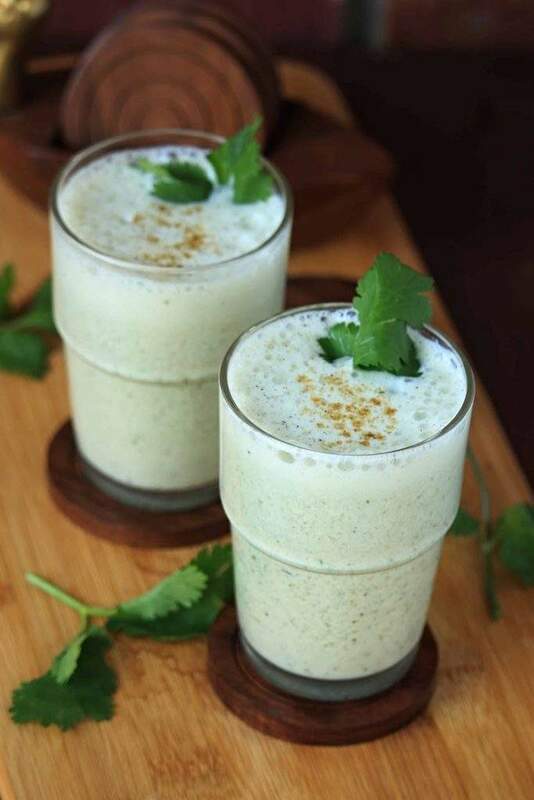 Today, I am going to be blogging about Masala Chaas | Spiced Buttermilk, which is a cold refrigerated drink that is spiced with basic ingredients such as green chili, ginger, cilantro, cumin powder and chaat masala. My theme for this week’s Blogging Marathon is ‘How about Elevenses’? When I read the theme, I had no idea what an elevenses was. When I read further, I learned that it is English practice of a short break taken at around mid morning (after breakfast and before lunch) to consume a snack or a drink. This practice immediately reminded me of my grandmother. She always had a glass of Mor (buttermilk) after all her morning work and before her lunch. 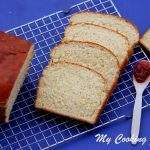 This thought gave me the idea to blog about this simple recipe. 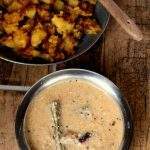 There are different kind of buttermilk and the Traditional Buttermilk is the liquid left behind after churning butter from cultured milk or cream. When the milk is cultured, it becomes acidic because of the lactic acid. This increases the shelf life of the milk (as there was no refrigeration available in olden days). Once the butter is churned and separated, the liquid left behind is very healthy and full of essential nutrients. The traditional buttermilk is a wonderful as a digestion aid since it contains more lactic acid than milk. It is also less in calories than milk and hence easily digested. Apart from this, buttermilk is rich in potassium, vitamin B12, calcium, riboflavin and phosphorus. 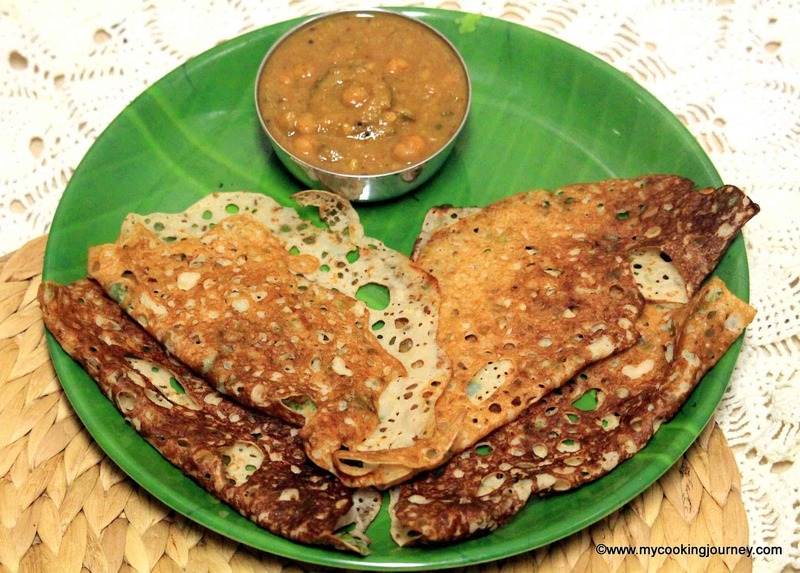 Apart from this, the buttermilk is loaded with probiotics that is very important for a healthy gut. Cultured Buttermilk is a buttermilk that is made from the yogurt. It is basically just thinned yogurt. This is the most common form of the buttermilk these days and has the same beneficial quality of the traditional buttermilk. Because it is thinned, the calories are lower than yogurt or milk. Check my detailed post on ‘How to make Yogurt’ at home. Homemade yogurts are the best in flavor as well as it has no added ingredients. 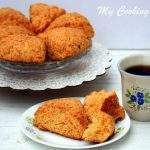 Acidified Buttermilk is something that is used as a quick resort to buttermilk in baking. It is just quickly acidified using lemon juice or vinegar instead of the natural fermenting process. I use this as a quick fix to make buttermilk for baking when I run out of the regular ones. I do love buttermilk just as is with just a pinch of salt, but flavoring it further makes it even more delicious. There are different ways we can flavor the buttermilk. 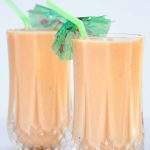 It can be made sweet as in this Lassi Patiala or flavored with fruit like this Papaya Lassi. I am yet to make my boys ever favorite Mango Lassi and that is in my to do list. 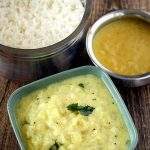 Salted buttermilk is called Neer Mor in Tamil Nadu and is a offering to God Rama during Rama Navami. This is also one of the most refreshing drink one could consume during the summer months. Chaas is popular in Northern India and is spiced based on the region. It is more dilute than lassi and the flavoring can be as basic as just salt or something a little more interesting like this one. 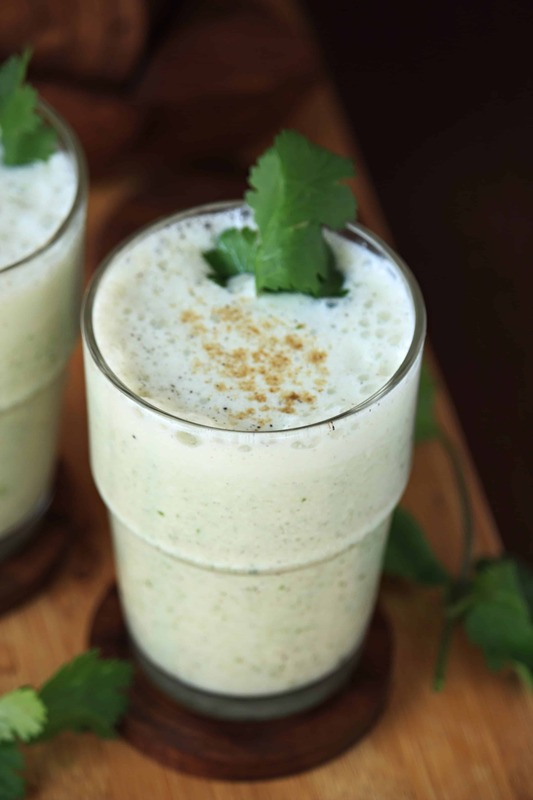 Combine all the ingredients mentioned above in a blender and blend to a smooth consistency. Serve right away sprinkled with a little bit more cumin powder or chill until ready to serve. 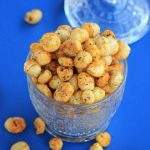 You can make a large quantity of this and refrigerate to consume through the day. Masala Chaas is my drink for Elevenses too ! I love this and make it very diluted , I can actually survive on it the whole day ! Love these glasses with herbs and that dash of masala . 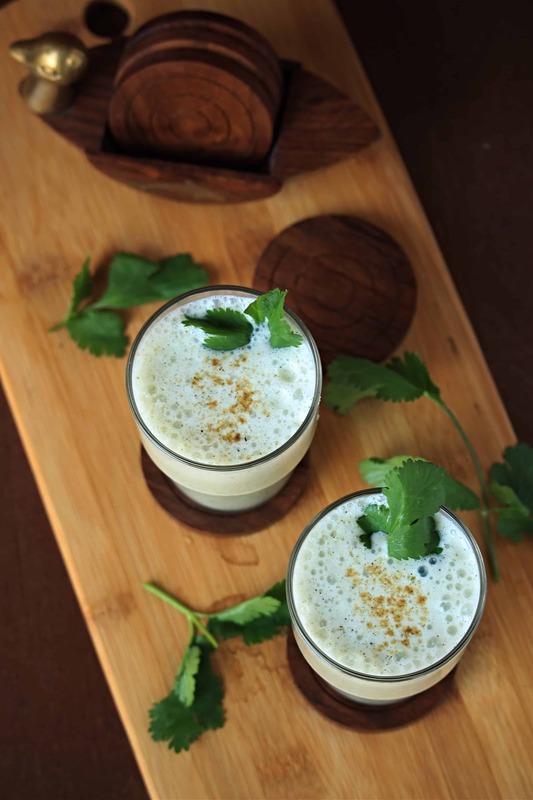 Your version of masala chaas looks so appetizing with all that garnish and the masala peeking through. 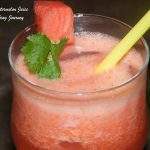 Refreshing and great recipe! I love this version of mor with the spicrs. It would taste amazing on a hot day. And a very healthy alternative to all the cool drinks available now. Such a refreshing buttermilk, amazing drink for hot summer days. Love anytime this sort of healthy drinks. 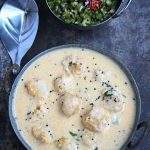 I love spiced buttermilk in any avatar. Perfect thirst quencher on a hot day. 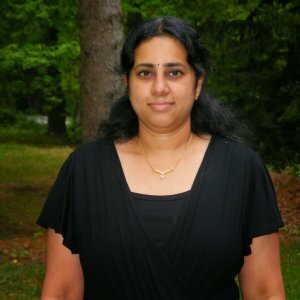 Excellent post Sandhya, come to think of it, I am yet to have one on the blog. Love the clicks! Never tried this version Sandhya. Looks super inviting. Will try it out soon. Love the detailed explanation. We love buttermilk too in all forms though I stick to the basic watery, salted version most of the times. Your chaas looks super inviting. this is the one part of Indian cuisine I haven’t been able to wrap my head around or my tastebuds – I don’t why the savory drinks seem like such an oxymoron to me. However this masala chai must be delicious for those savory drink lovers.